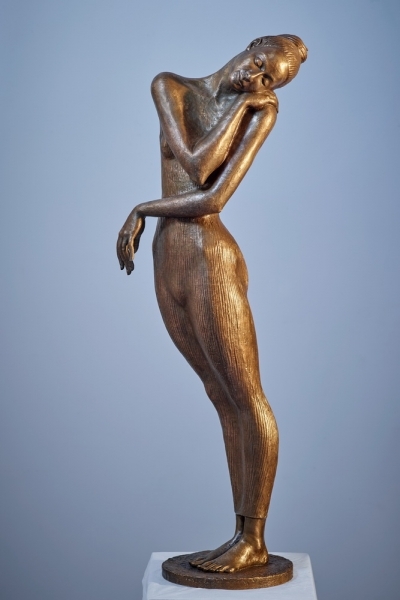 Chodakowska lifts her craftsmanship in wood and bronze to the magical world of experience in which the balance between beauty and perfection delivers the most beautiful tension. Her angelic figures radiate an paradise type authority, intriguing and most irresistibly attractive. The suggestion of perfection, the challenging enenergy of an equally powerful as subdued seduction. 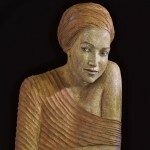 Her work is obviously highly respected in nowadays top sculpture art market. 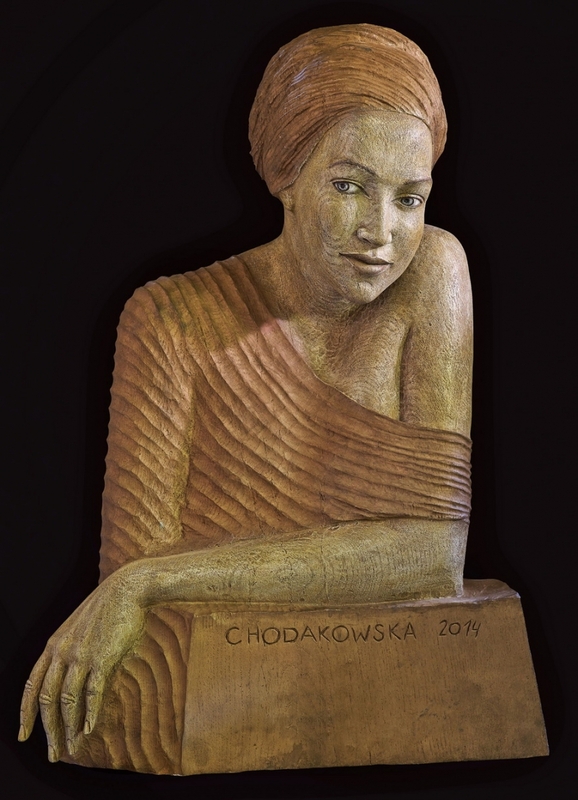 Chodakowska studied sculpture art at the Academy of Fine Arts in Warsaw (1985). 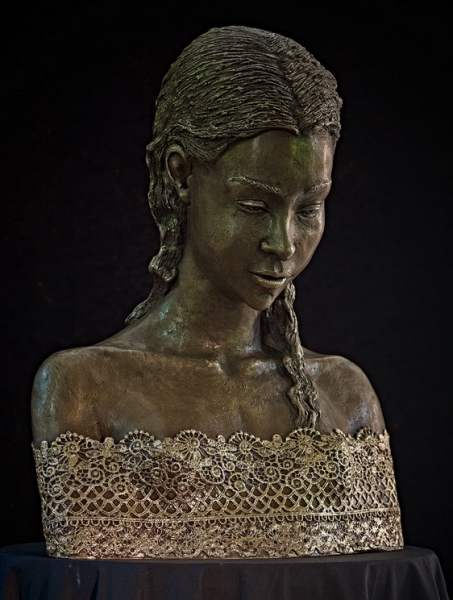 She continued her study at the Art Academy in Vienna (1988). 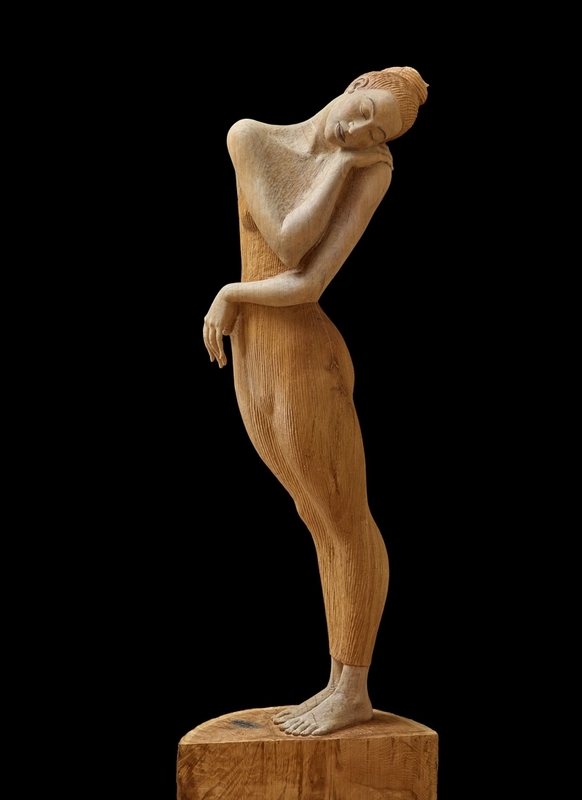 In 1991, Chodakowska completed her dissertation in Vienna (Bruno Gironkoli). She has been honored with the highly selective granted 'Masterclass Award’. 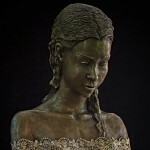 She is exclusively represented in the Benelux by The Obsession of Art.